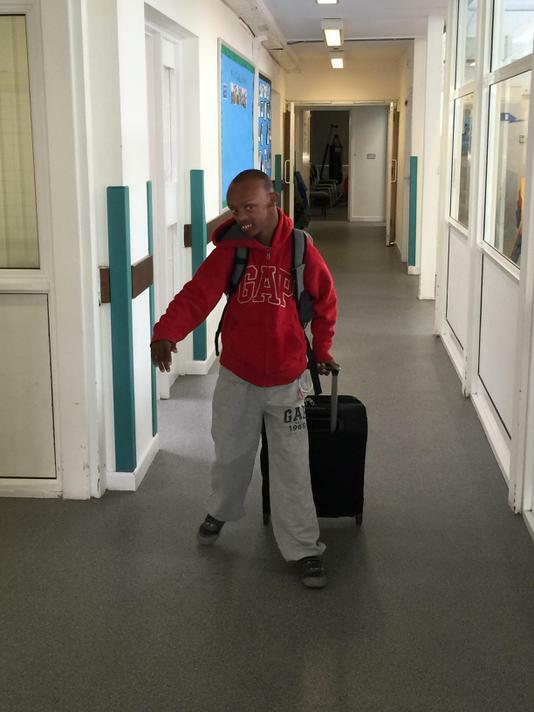 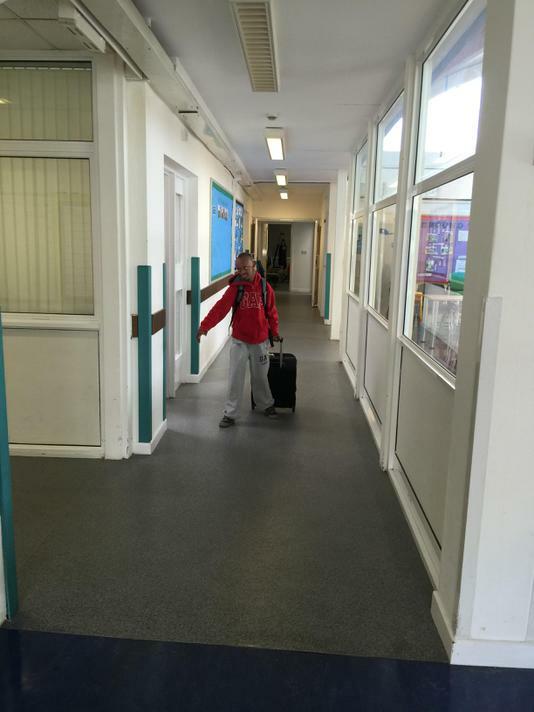 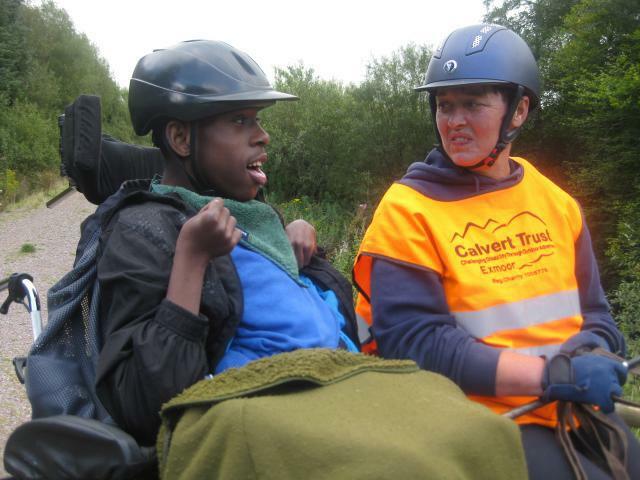 On Monday 14th September 3 students and 4 staff set off for a 5 day residential educational visit to Calvert Trust in Exmoor, Devon. 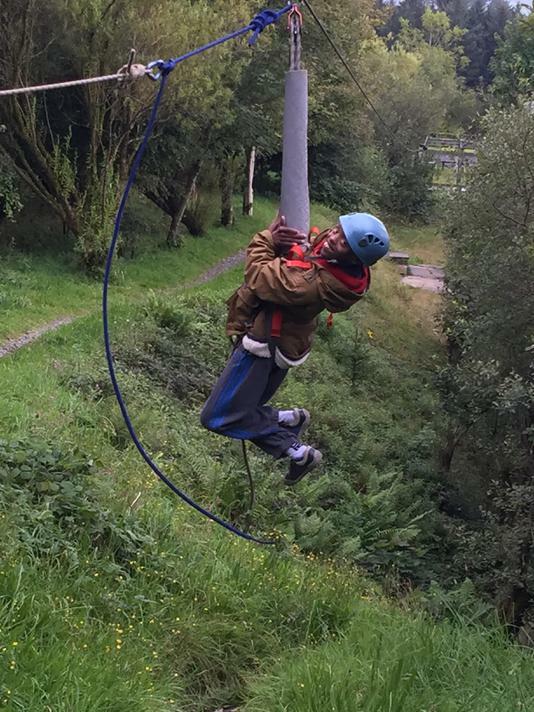 And what an adventure it turned out to be!!! 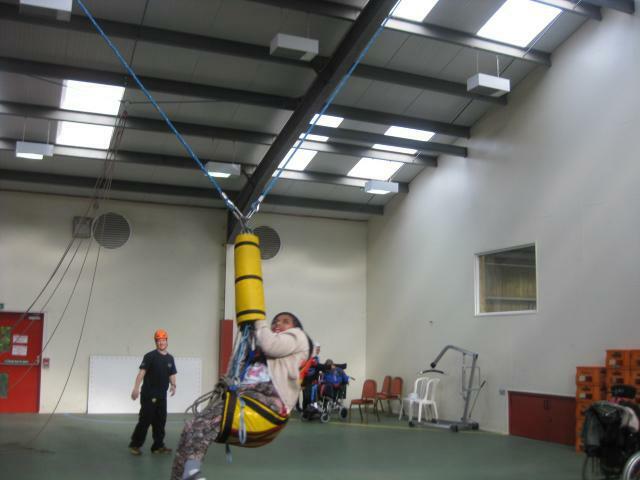 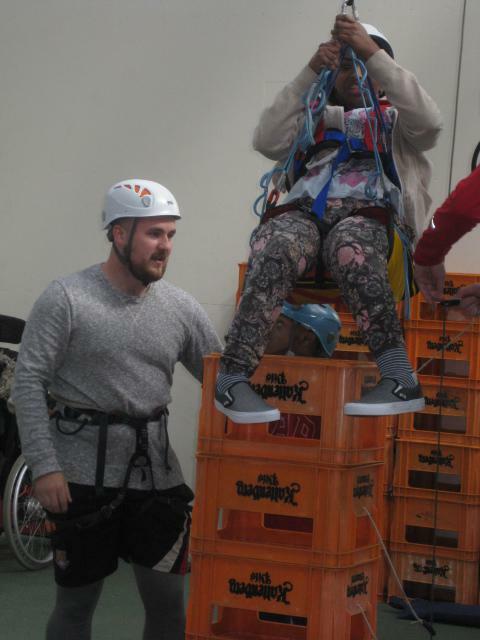 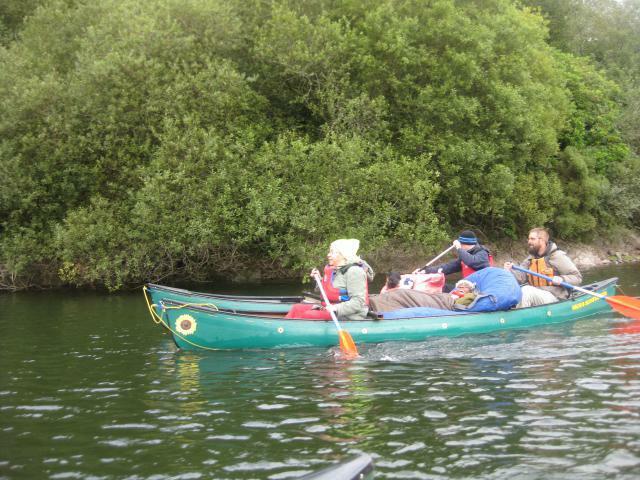 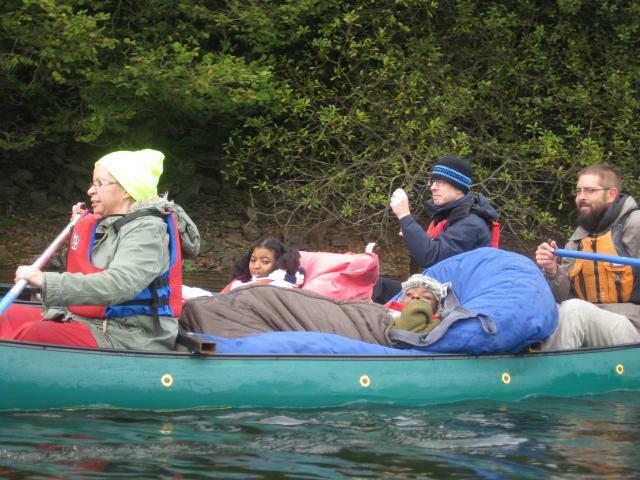 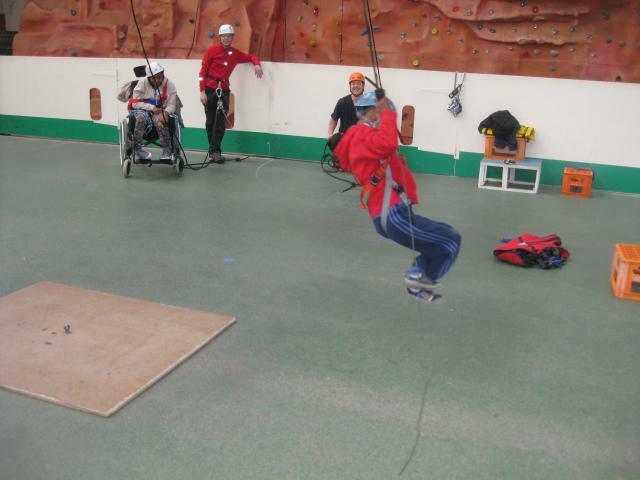 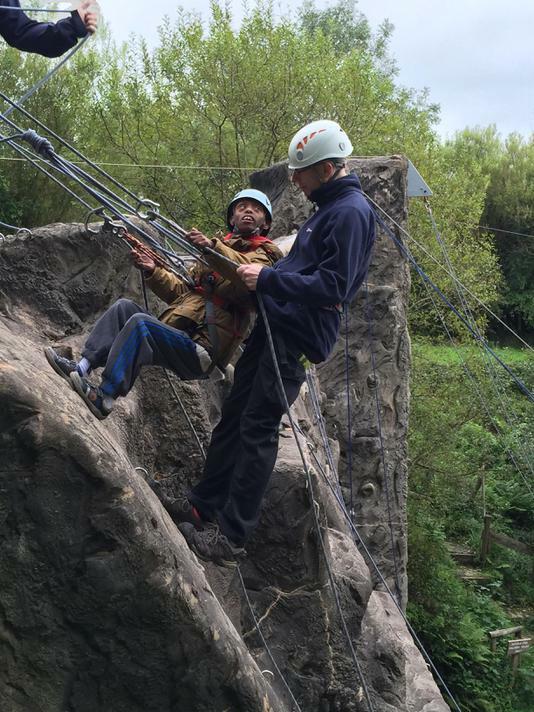 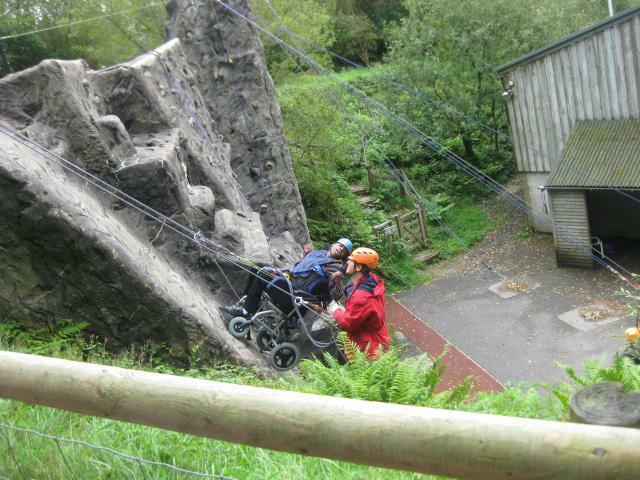 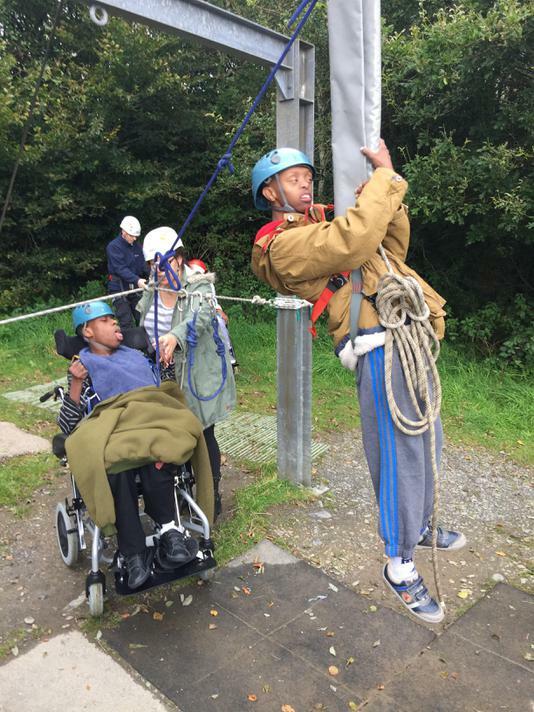 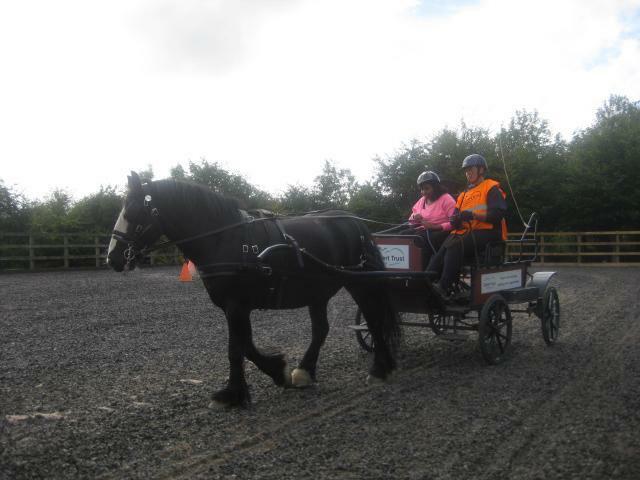 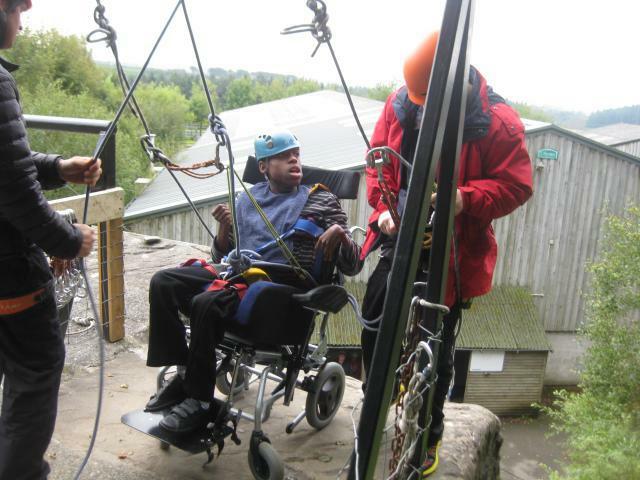 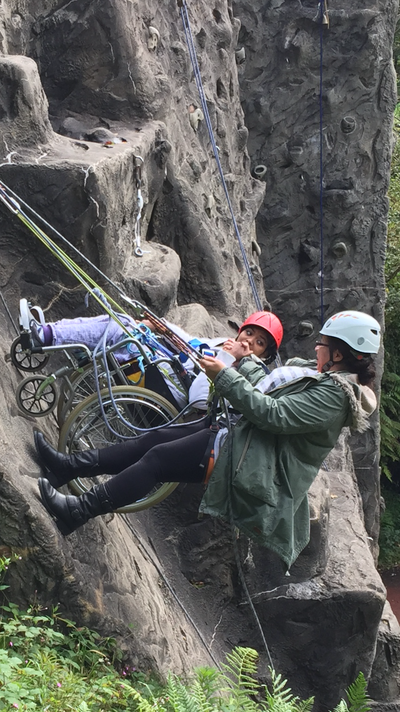 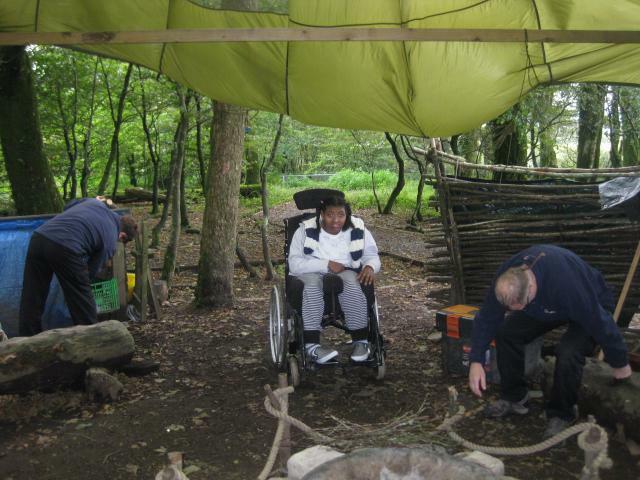 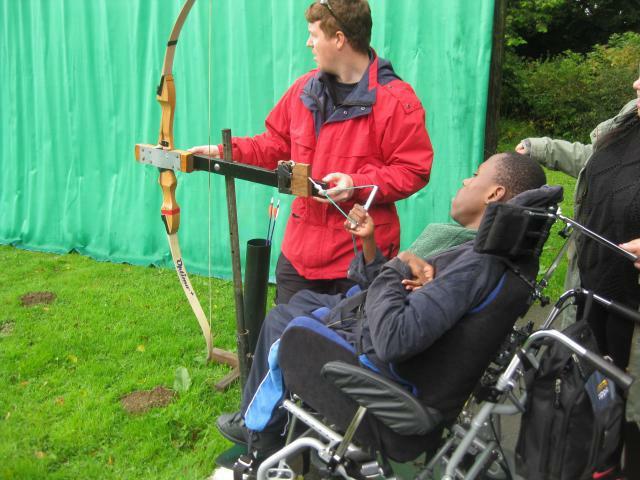 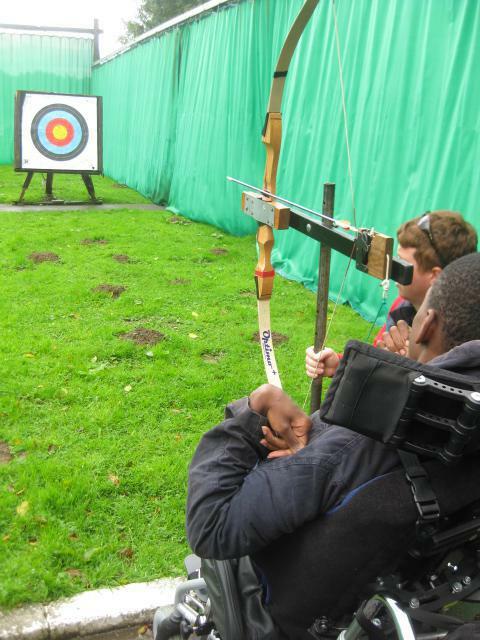 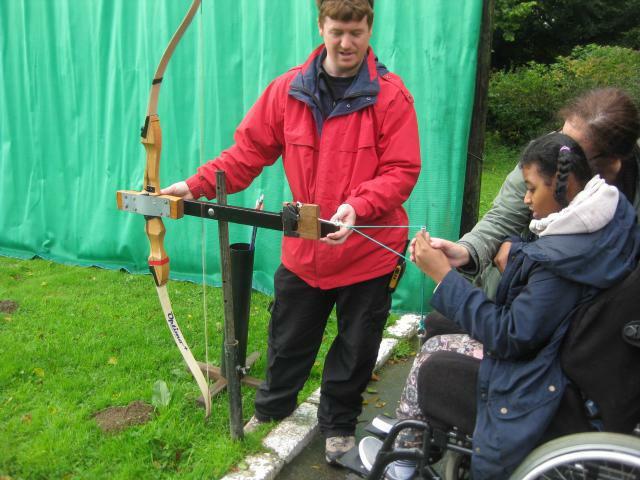 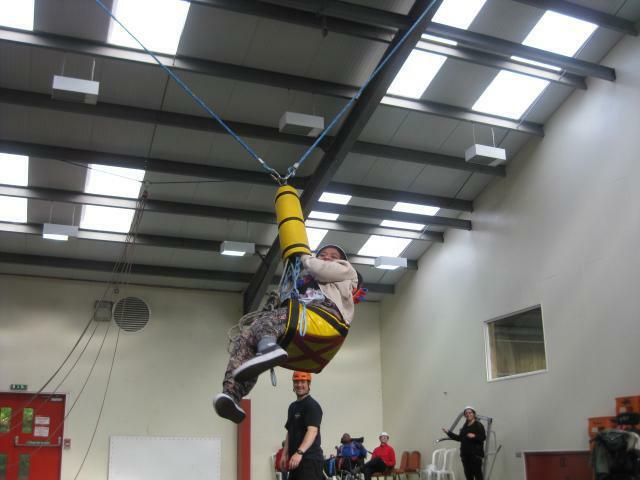 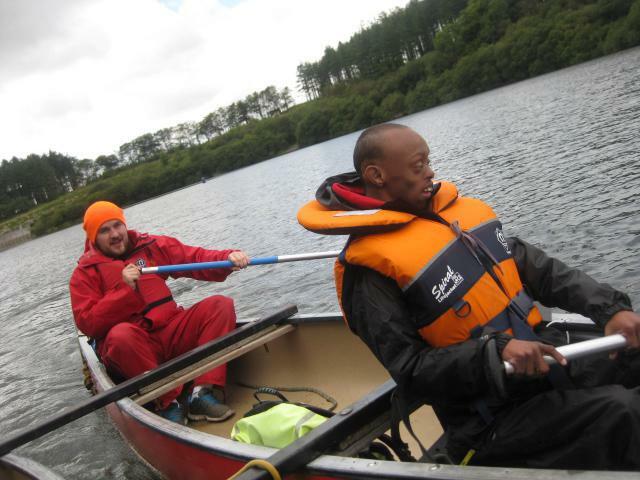 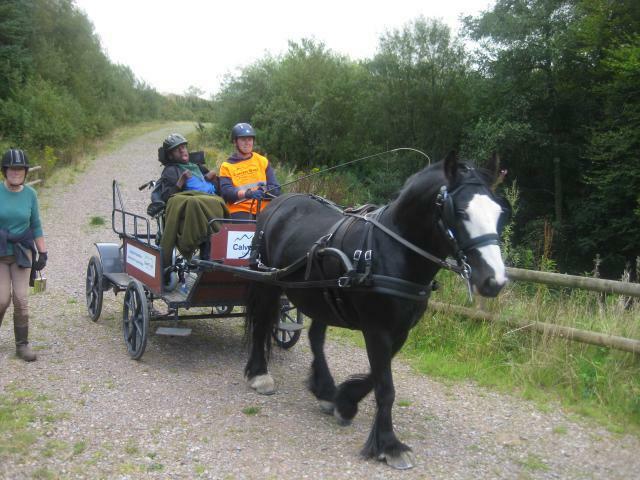 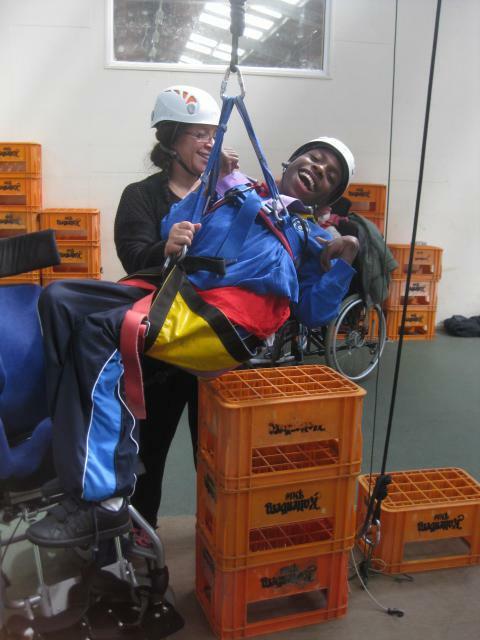 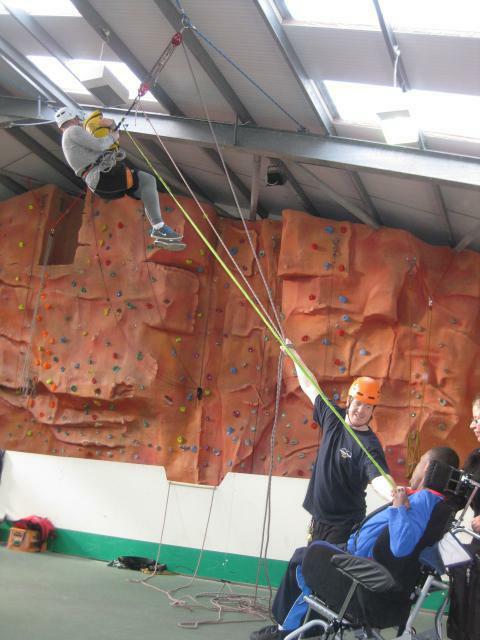 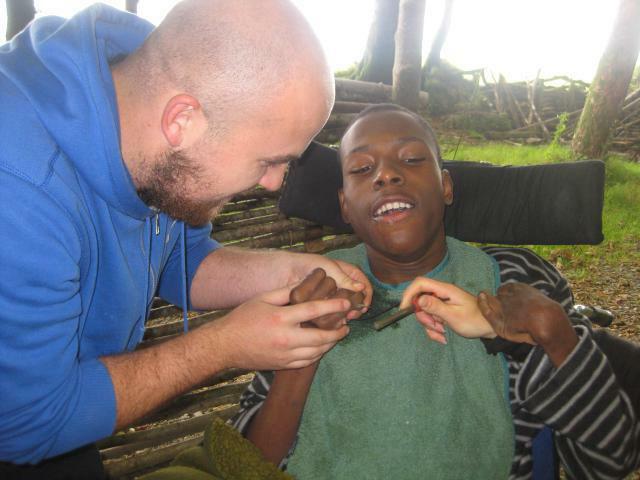 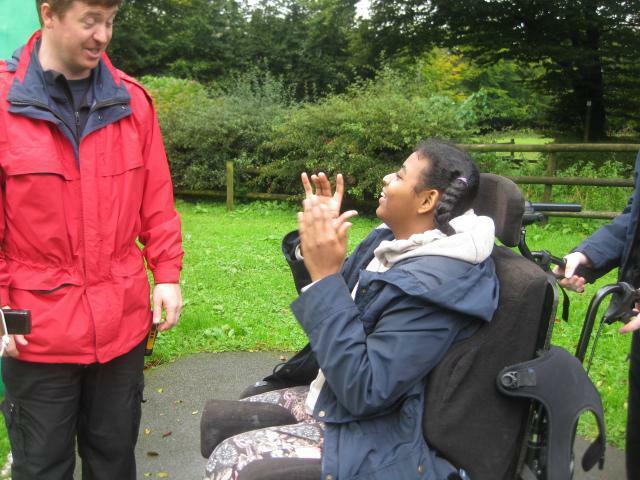 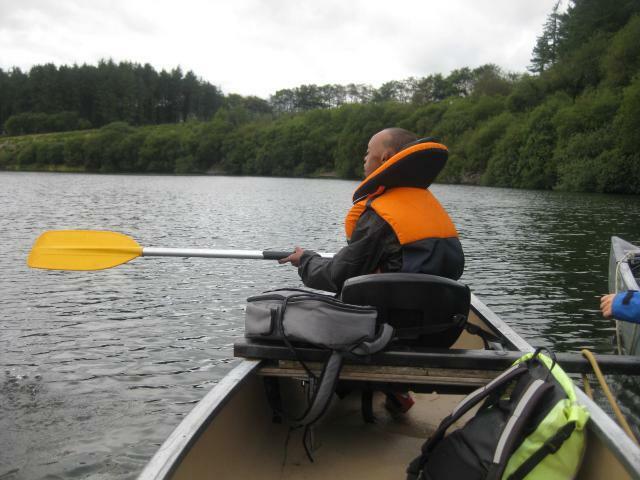 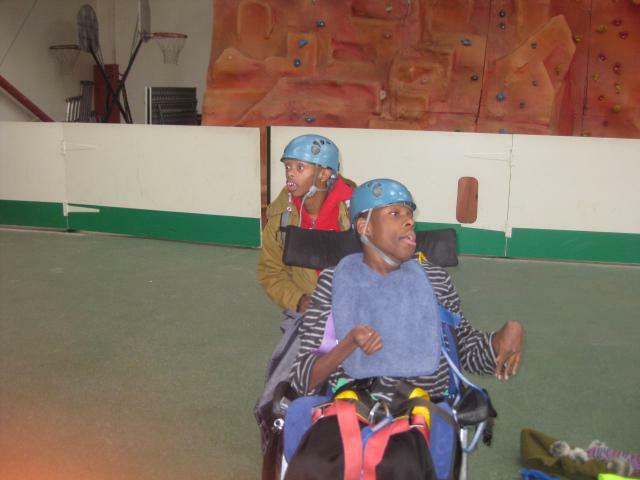 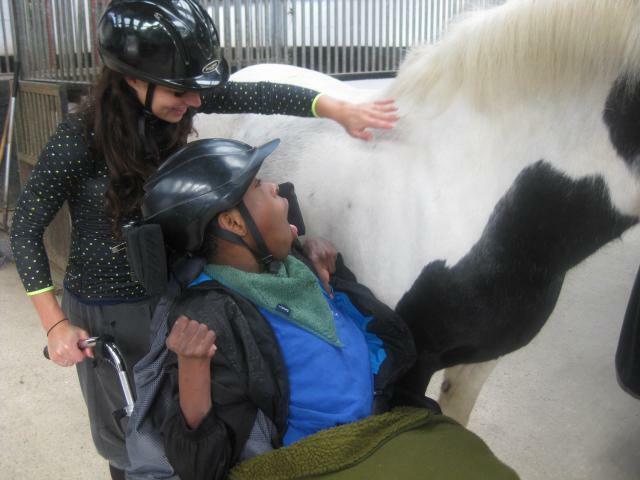 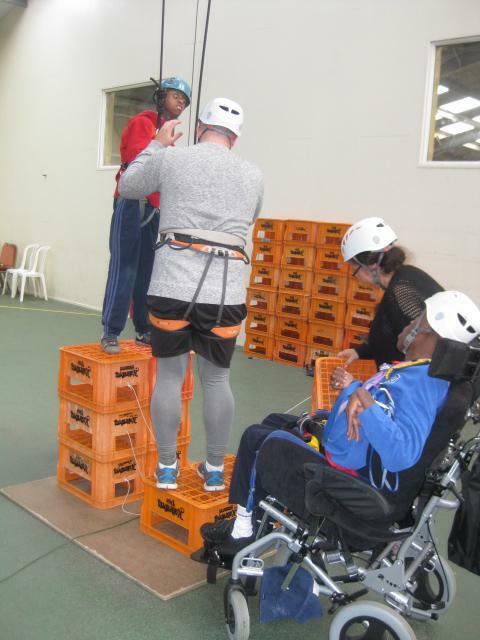 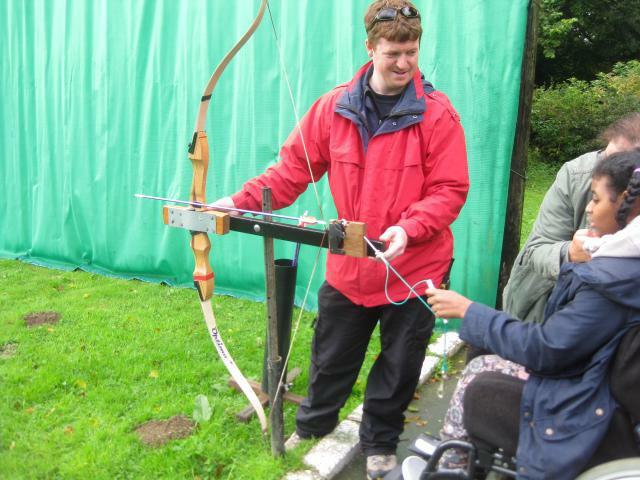 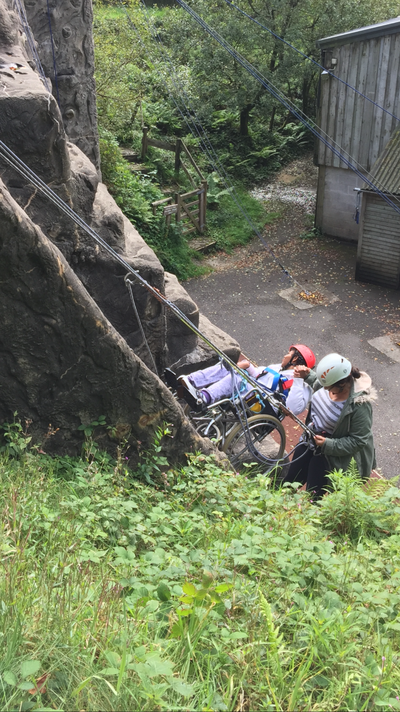 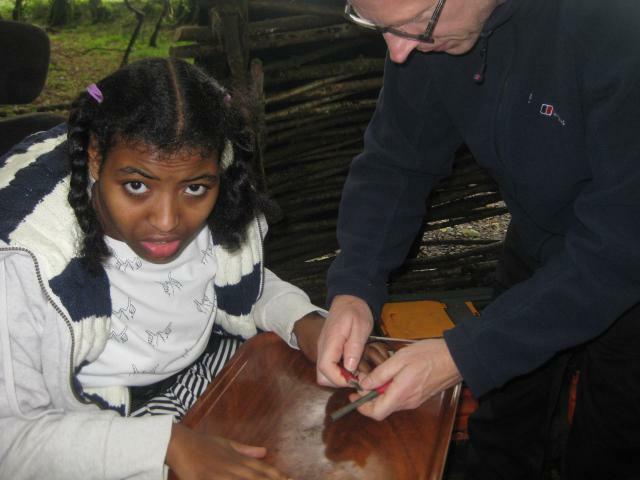 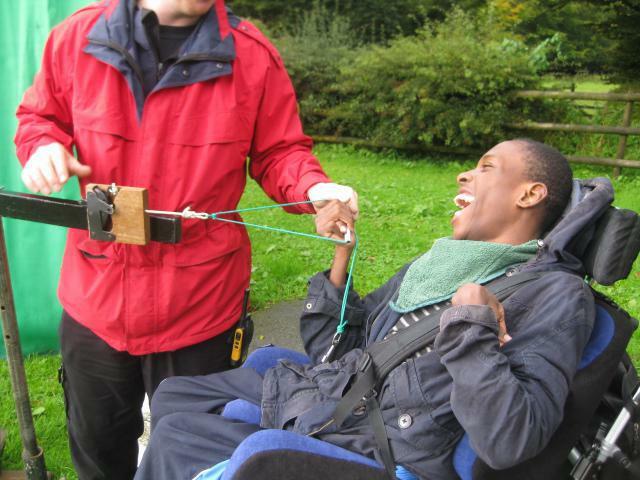 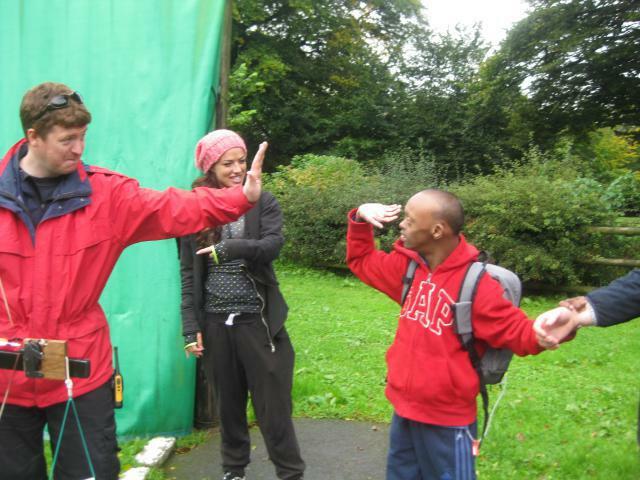 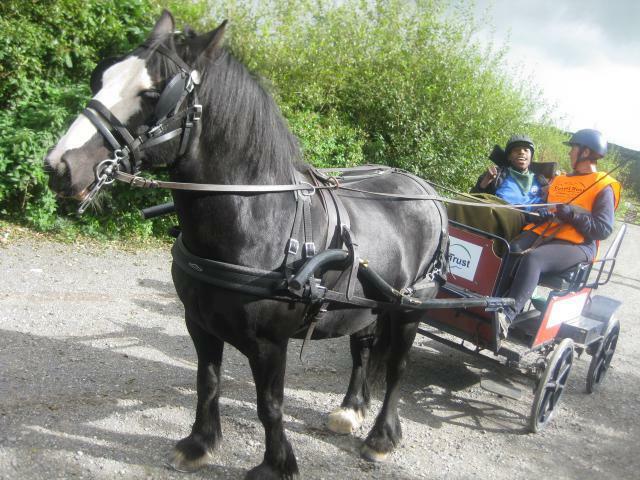 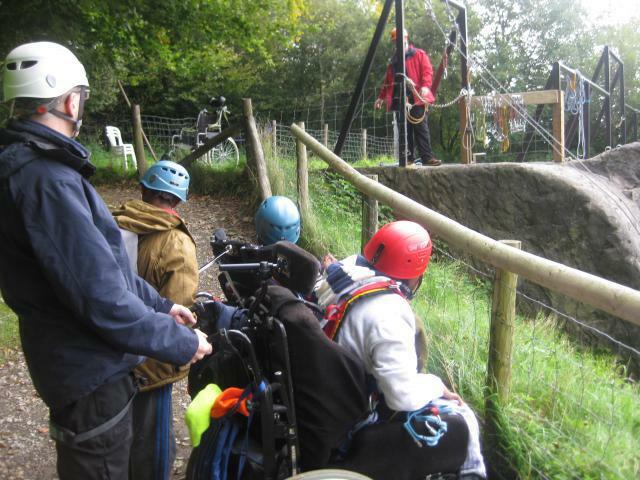 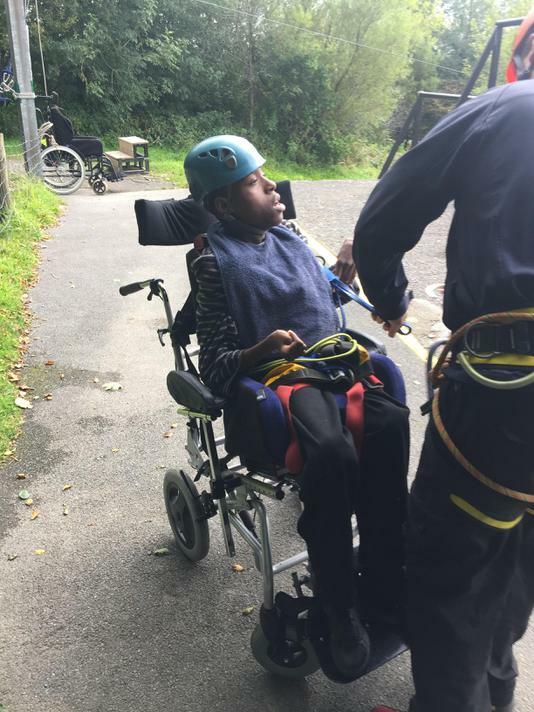 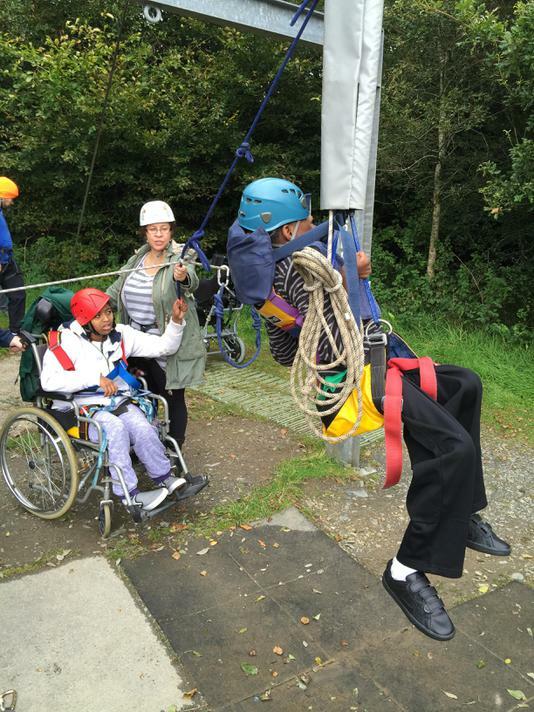 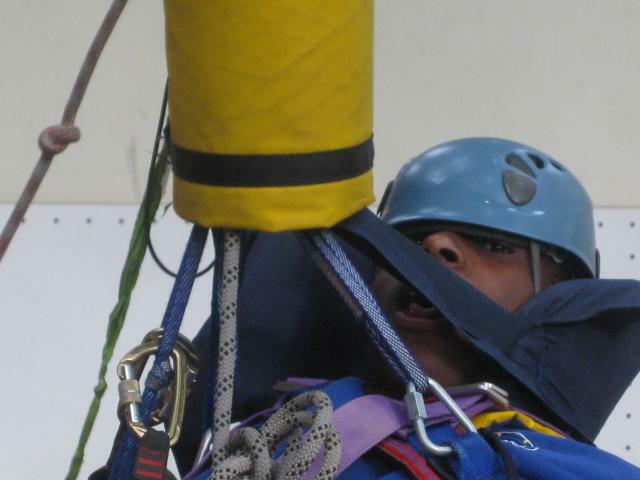 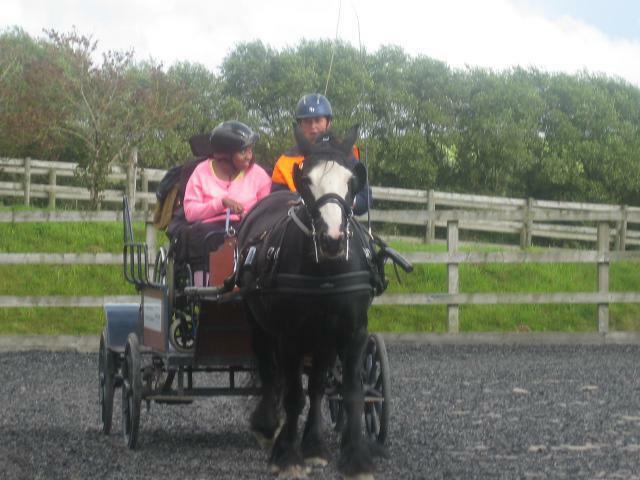 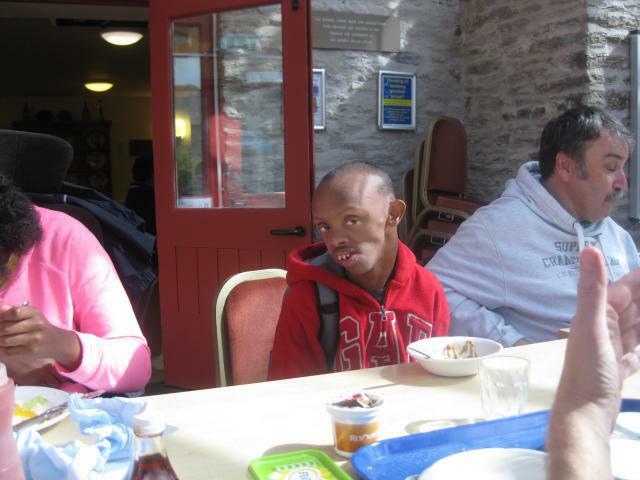 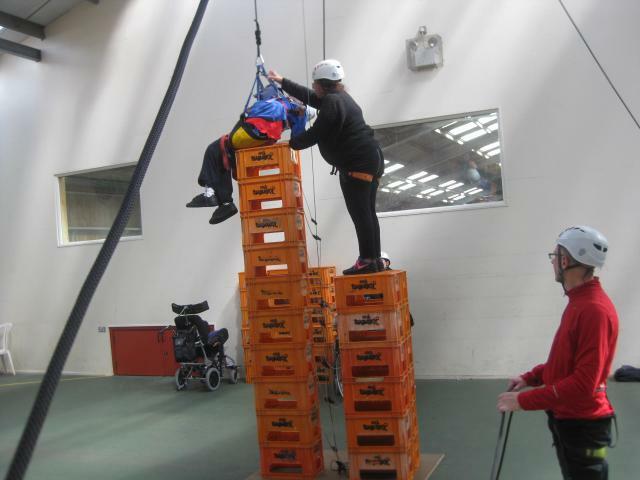 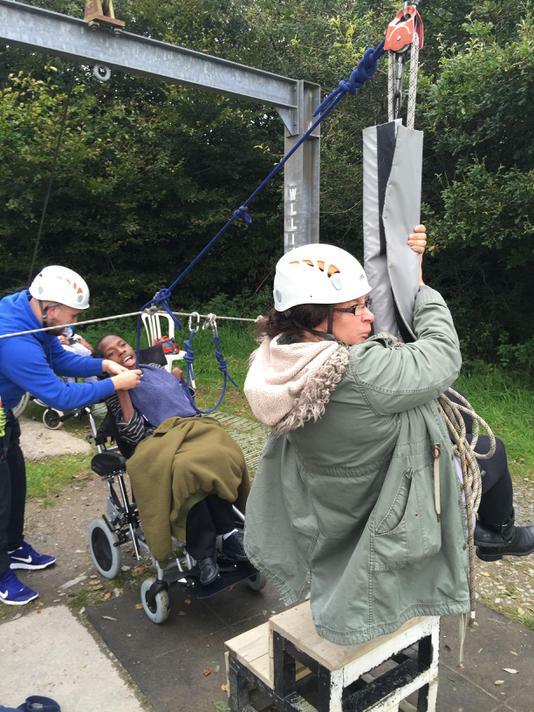 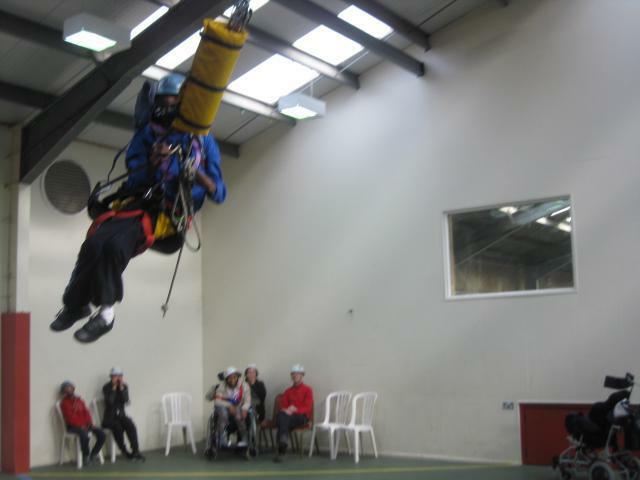 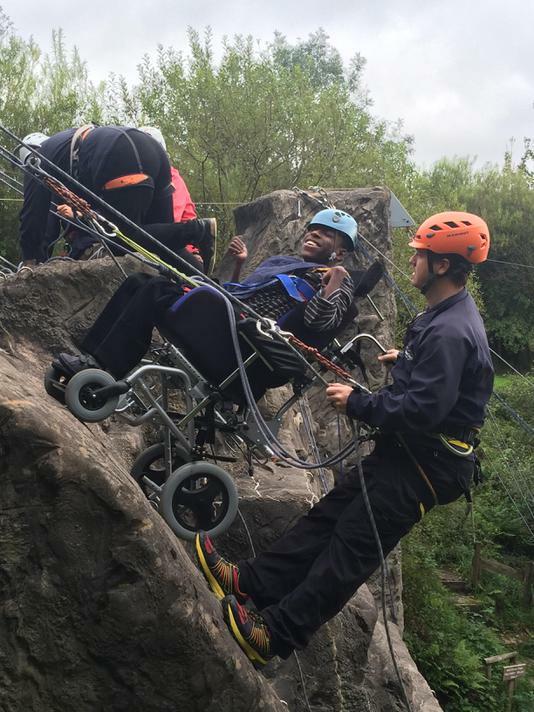 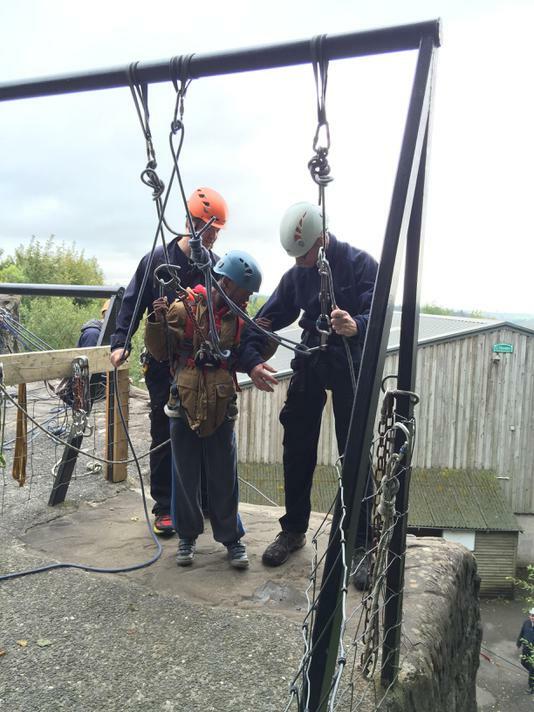 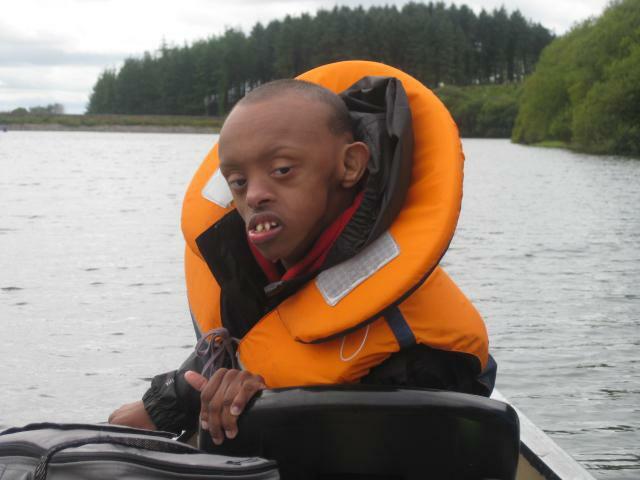 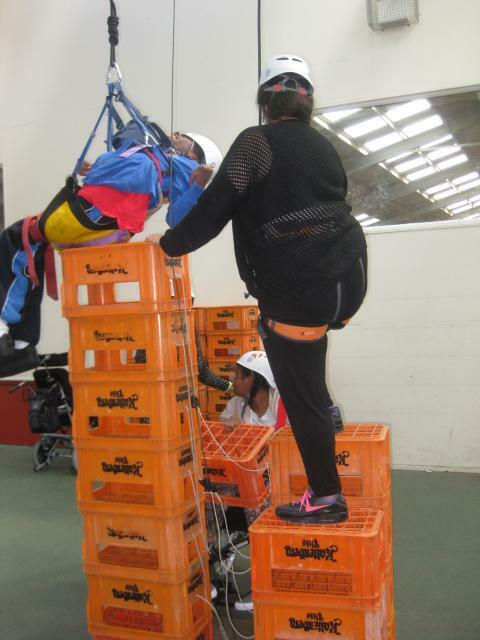 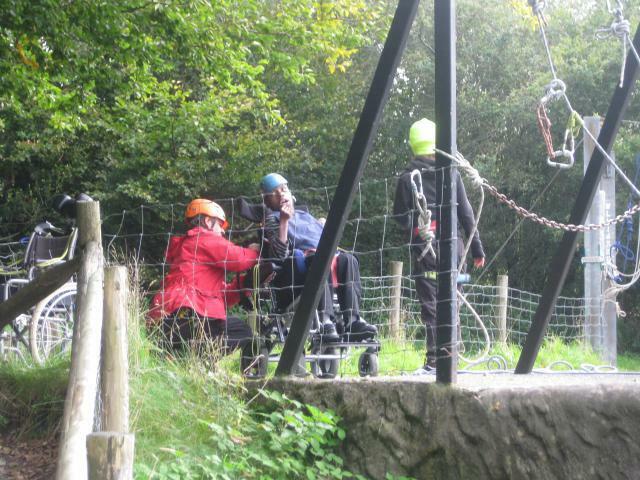 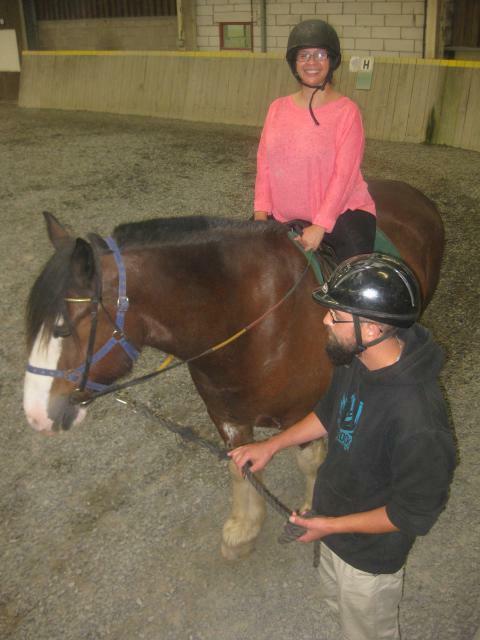 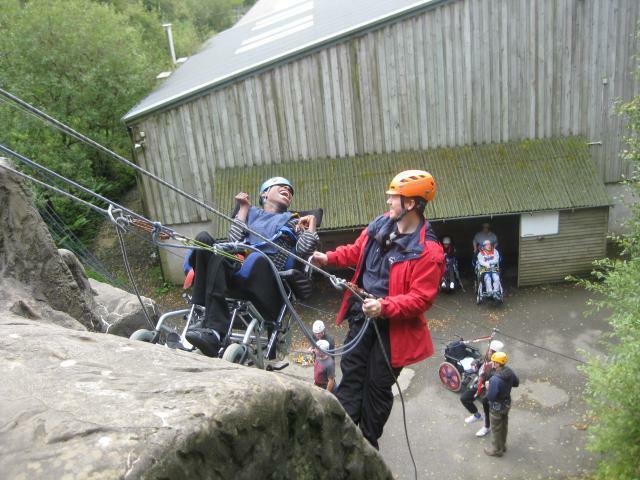 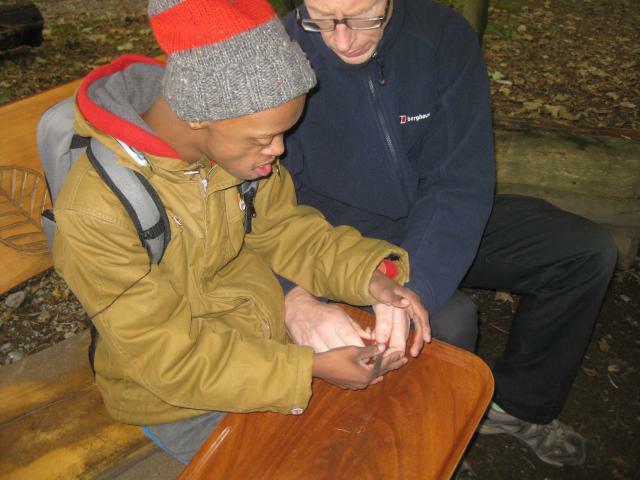 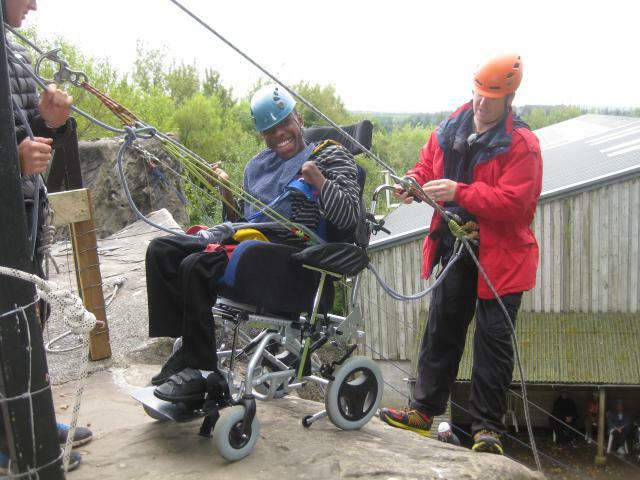 The Calvert Trust is a charity set up to provide all those with a disability the opportunity to experience high adrenalin outdoor pursuits. 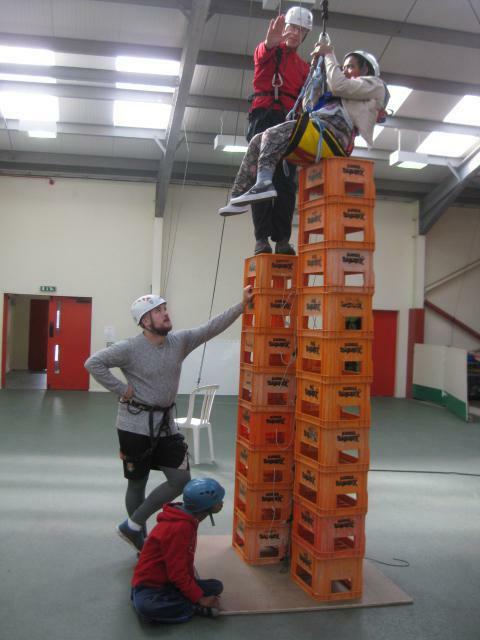 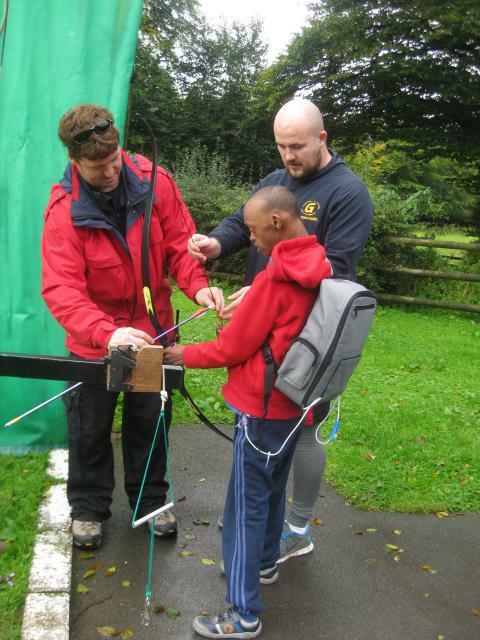 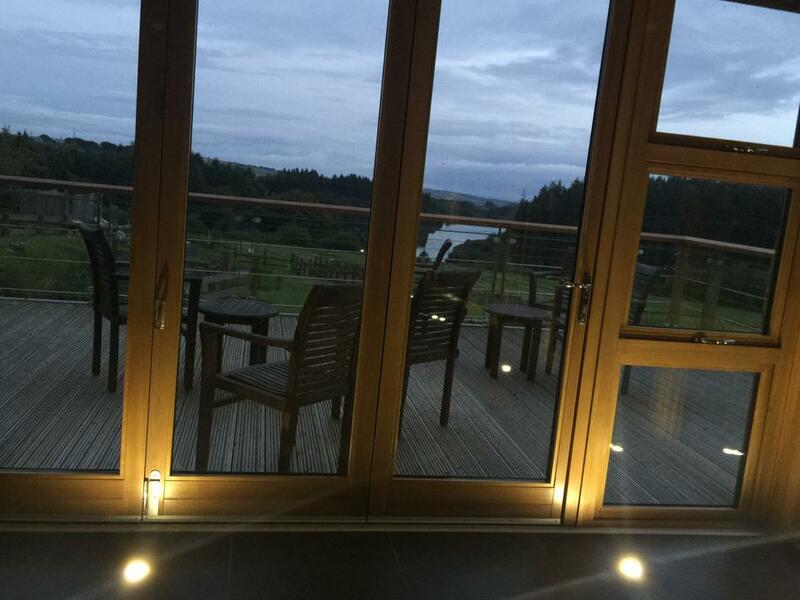 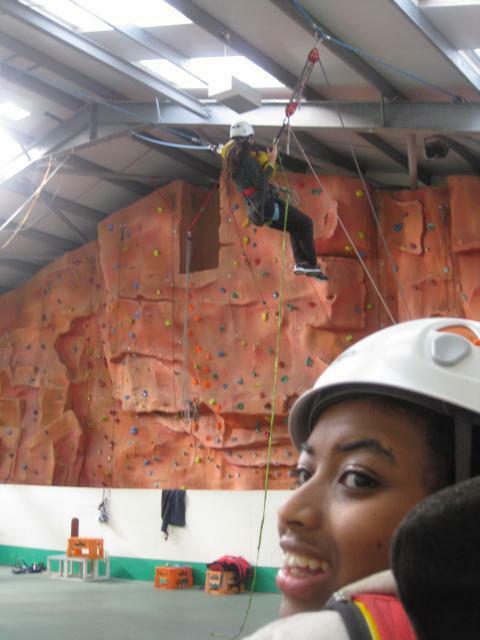 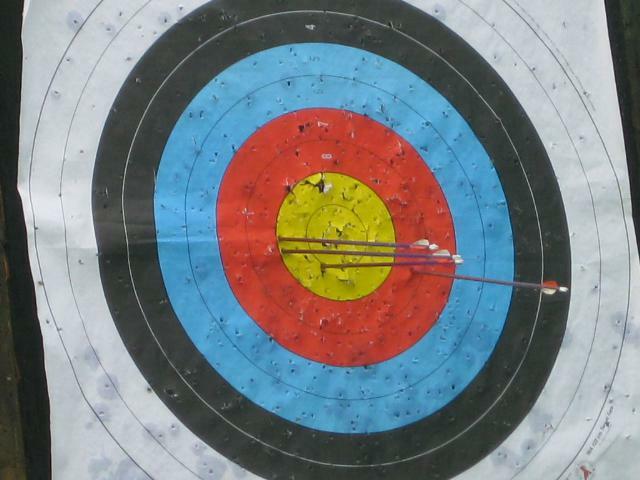 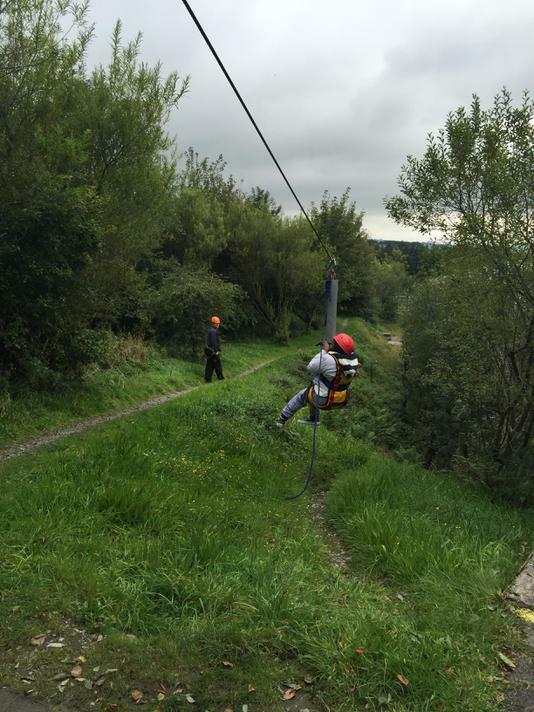 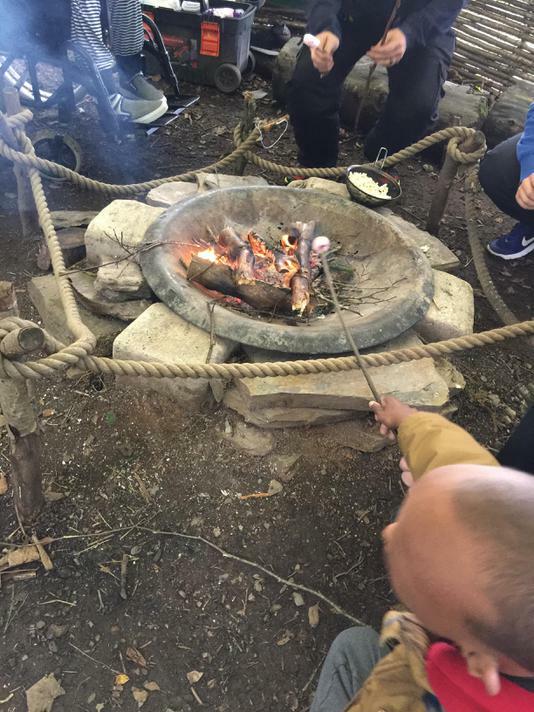 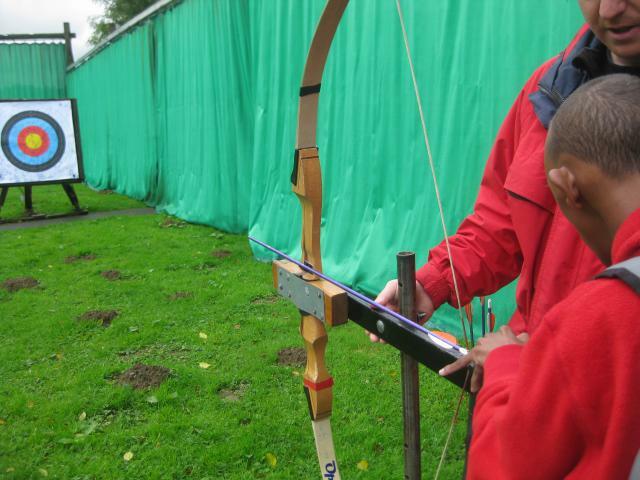 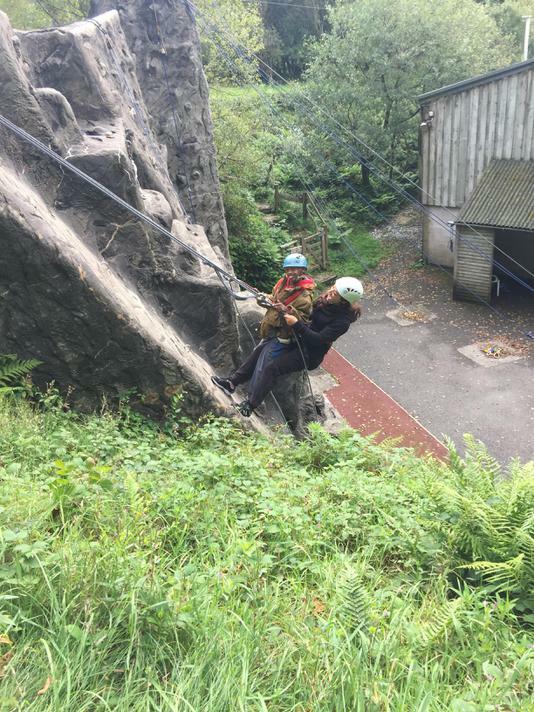 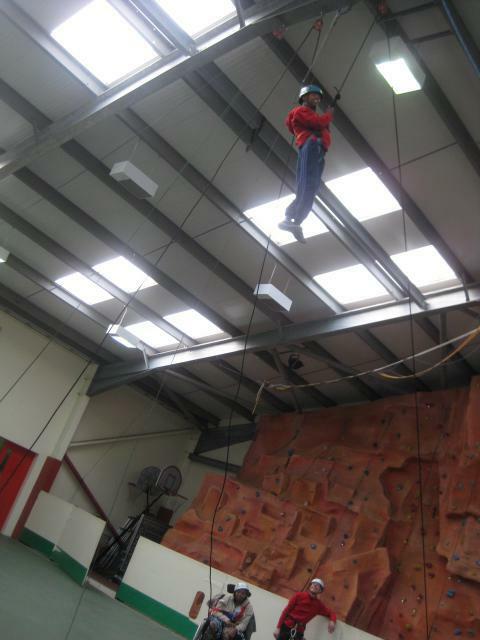 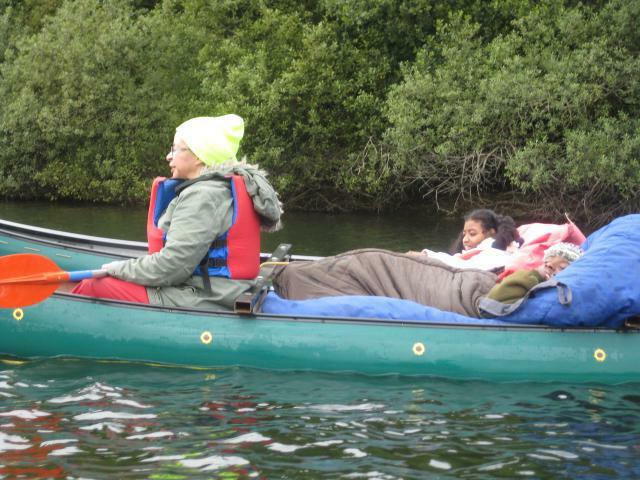 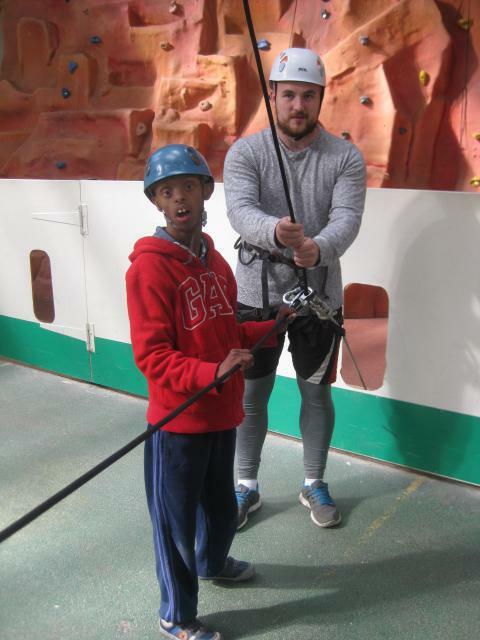 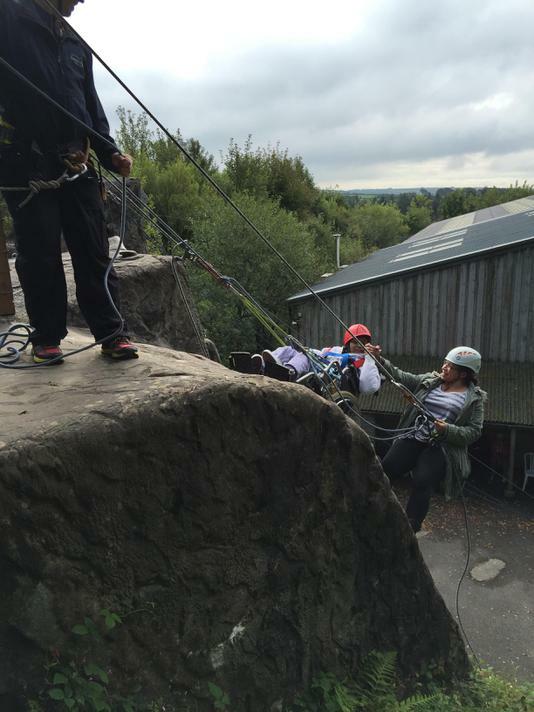 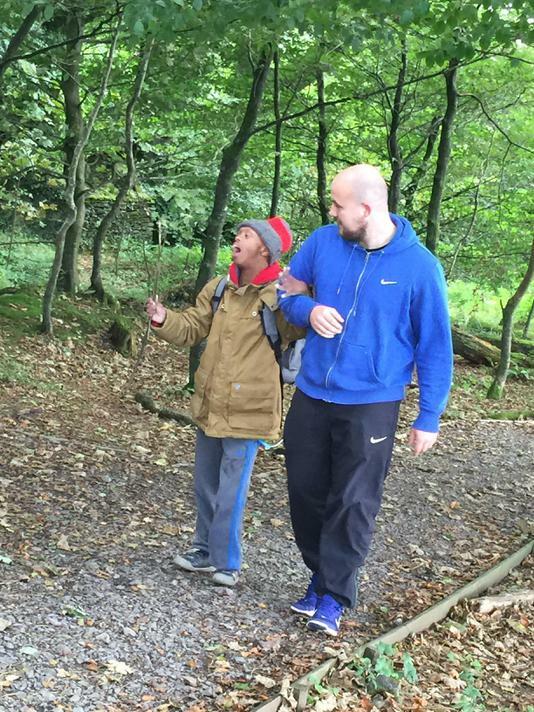 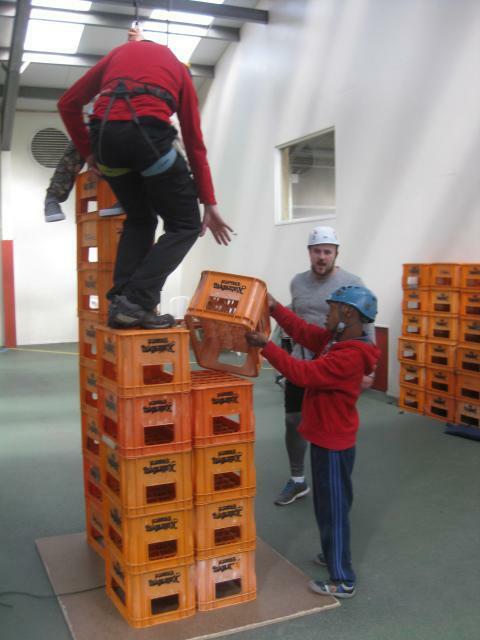 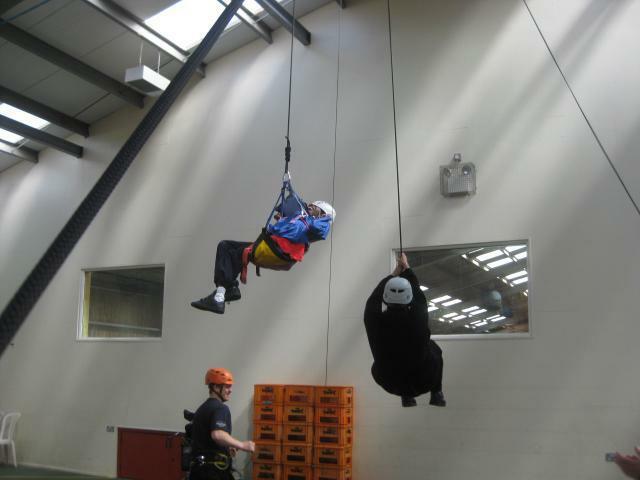 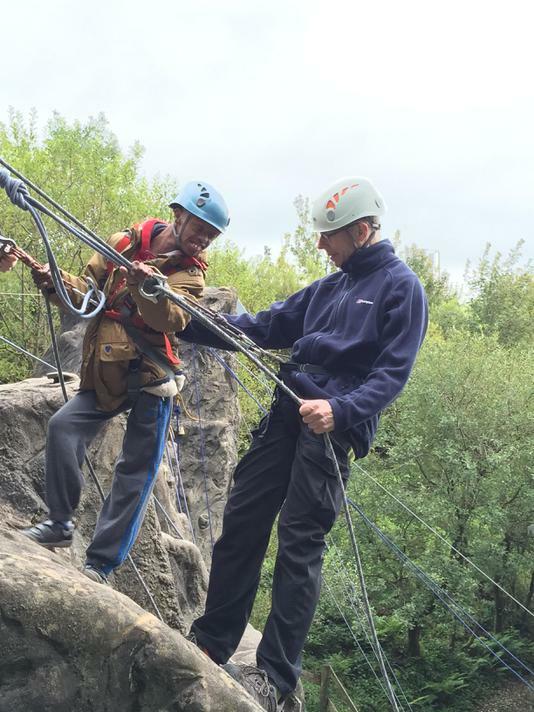 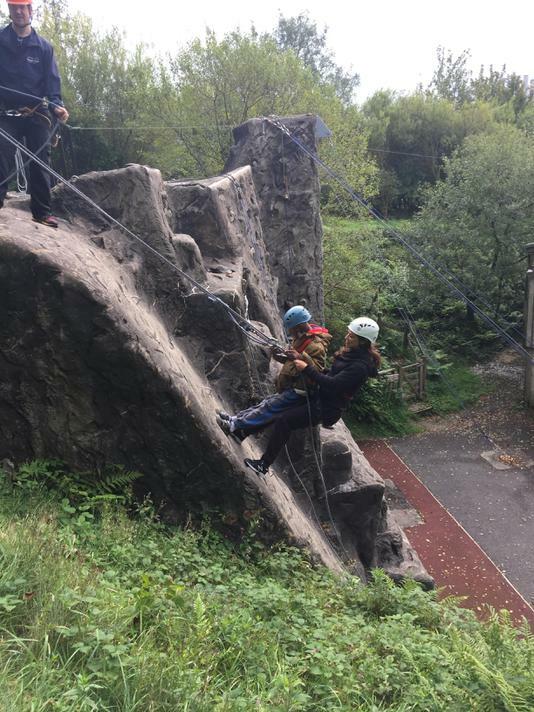 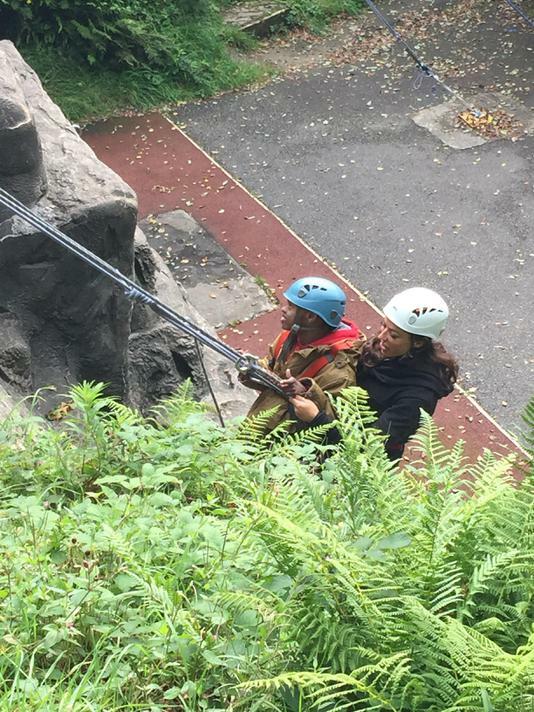 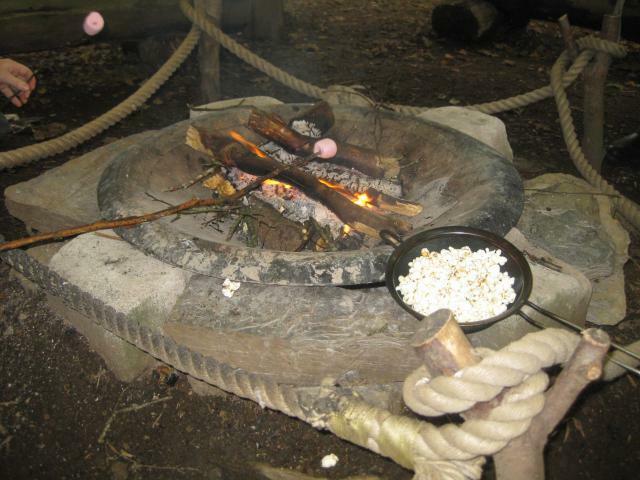 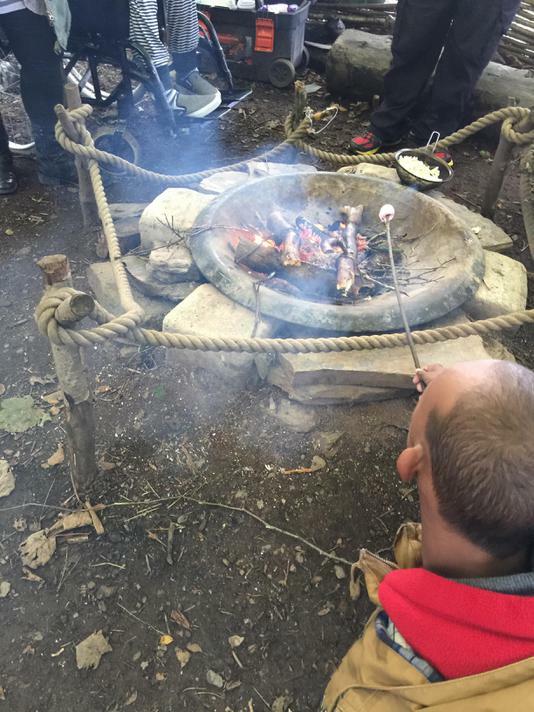 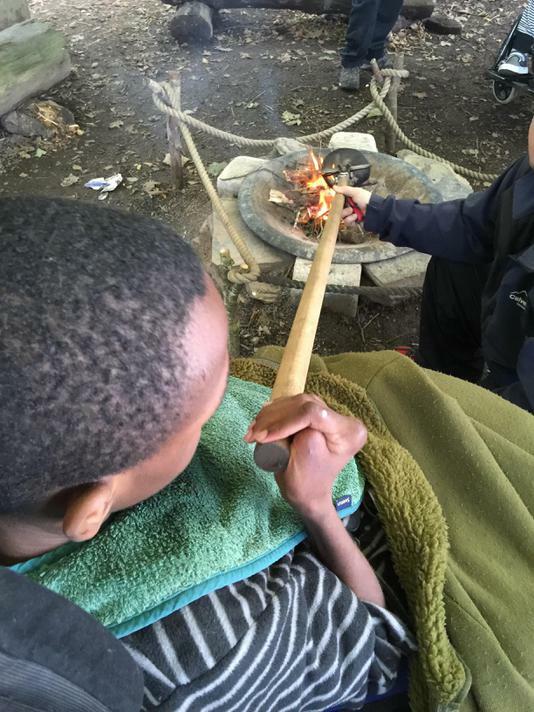 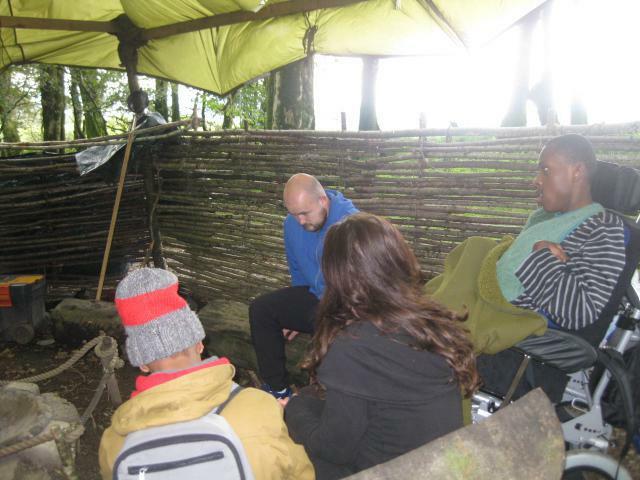 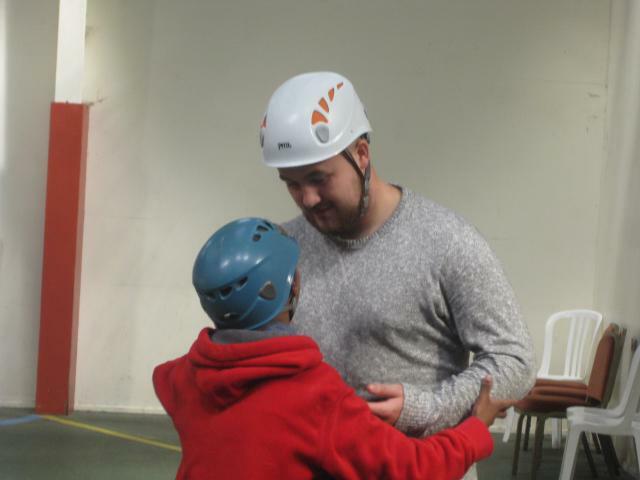 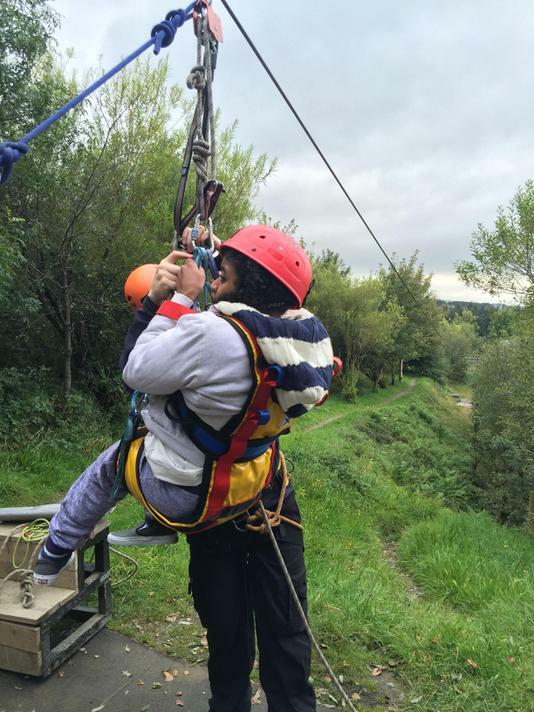 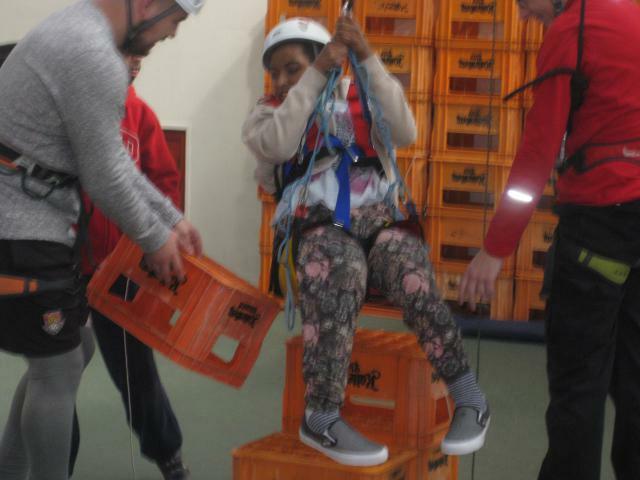 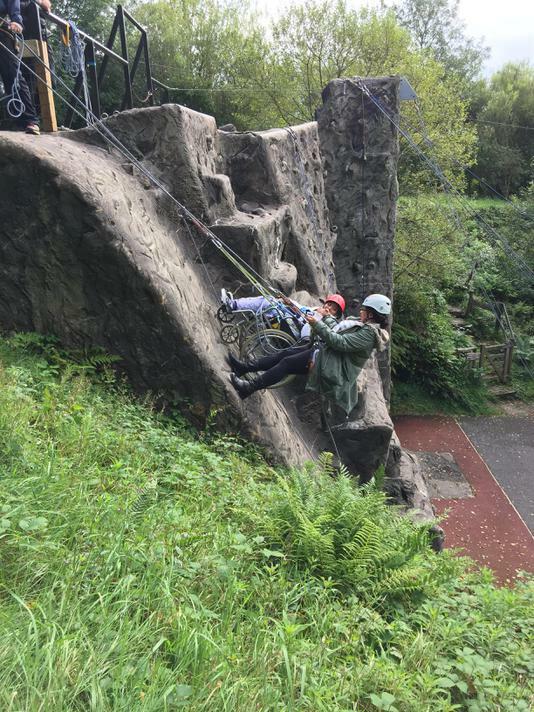 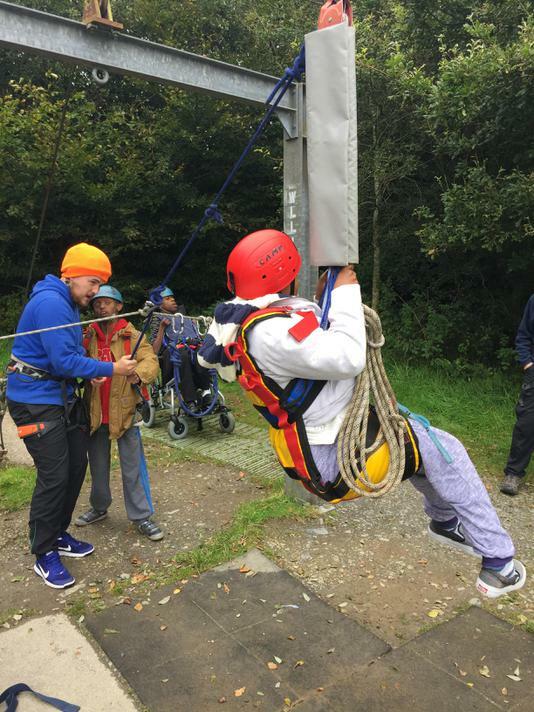 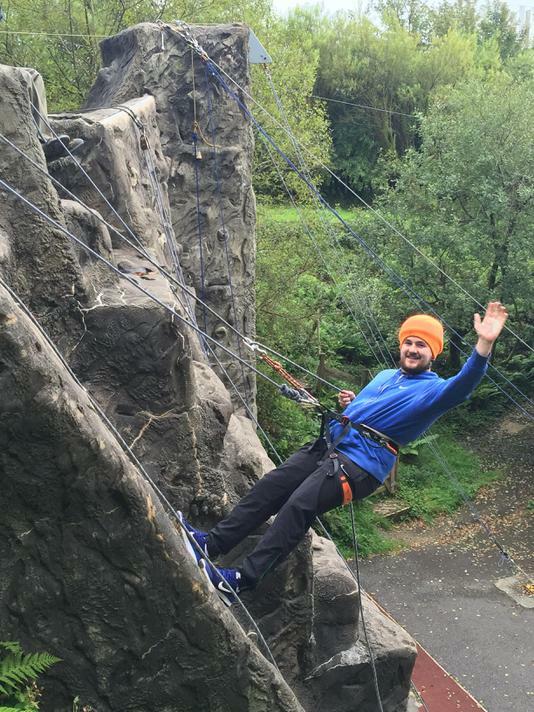 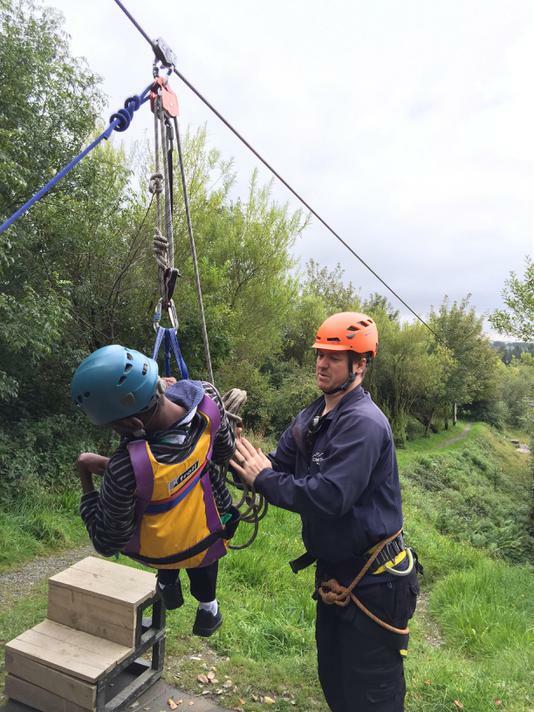 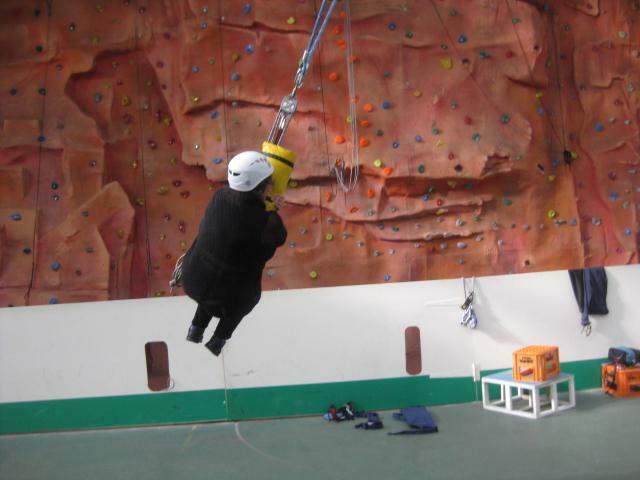 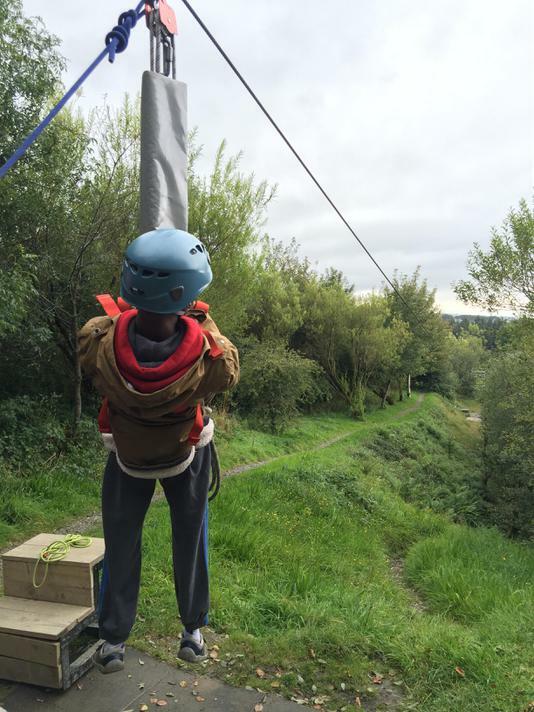 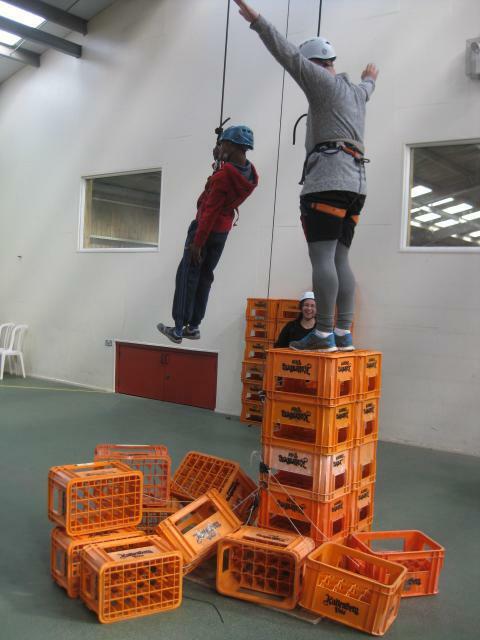 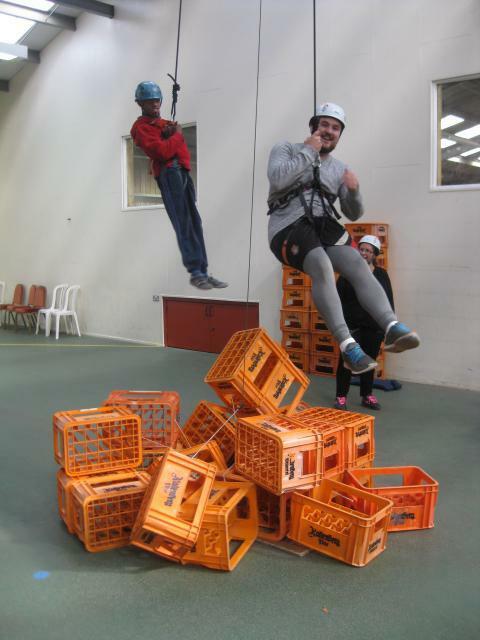 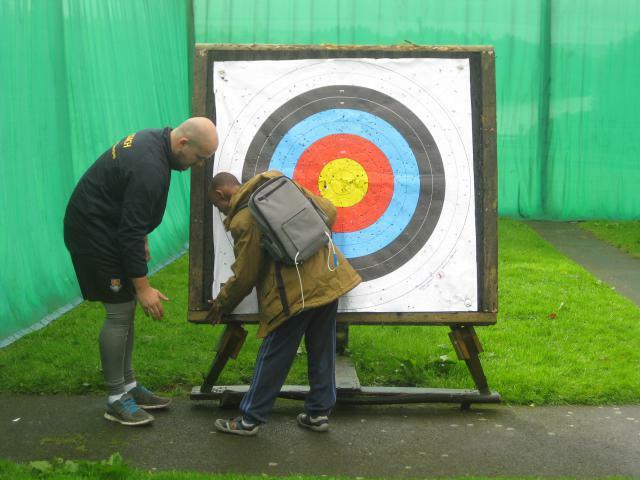 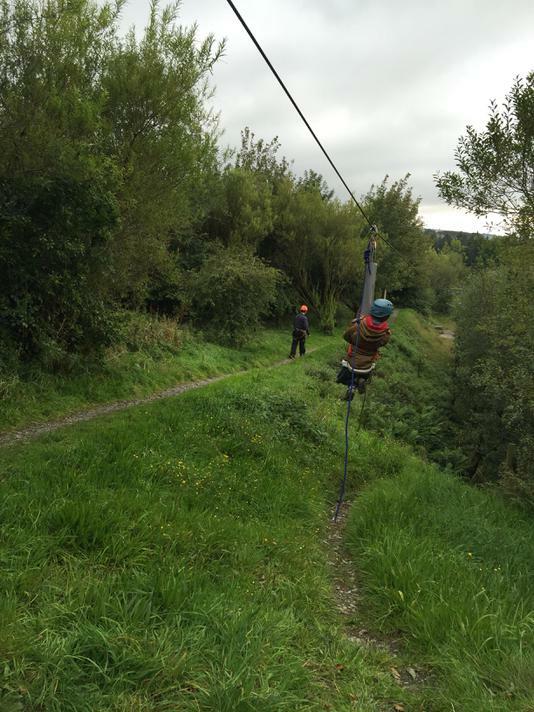 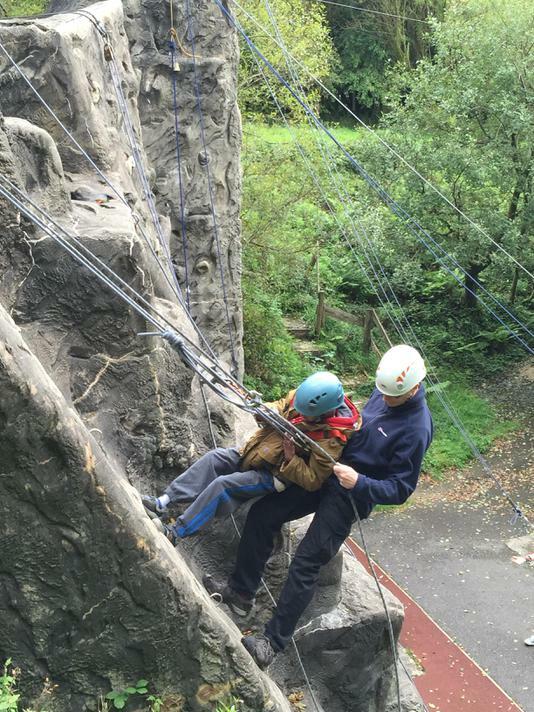 All the students and staff took part in lots challenging activities that included archery, crate stacking, abseiling, a forest walk and bonfire, an obstacle course, canoeing, horse riding and even gliding down a zip wire! 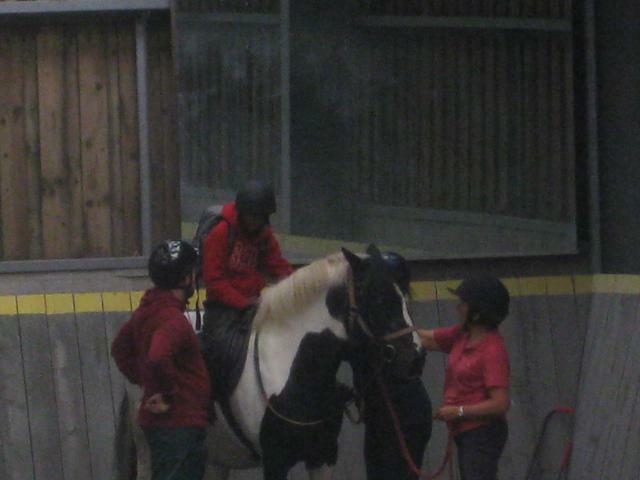 None of us had been on an educational visit like it before! 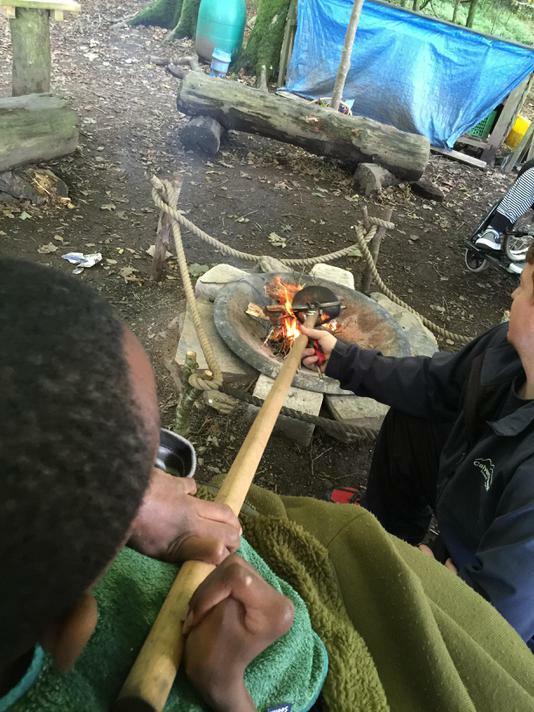 The screams of excitement, the smiles of achievement and the sheer exhaustion (not to mention the THREE cooked meals a day) all made this experience something we will all cherish for a very long time.